Often classified as pink sapphires, the purplish-pink sapphire introduces a lovely element of purple in very unique ways. A cushion cut deep purplish-pink sapphire. Purplish-pink sapphires combine two beautiful hues of sapphires to create a truly unique and stunning original color. A purplish-pink stone is going to present some very unique outcomes in the stone that could be quite surprising. In some instances, the lightness of the purple and pink hues could be so extreme as to appear almost like a pale gray in color. 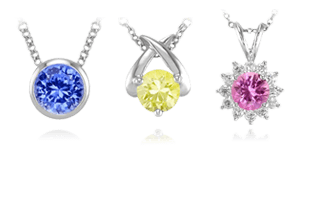 While the deeper and darker hues tend to be valued higher than the lighter, softer hues, all of them hold beautiful characteristics for a gemstone. A stunning cushion cut purplish-pink sapphire and diamond ring. 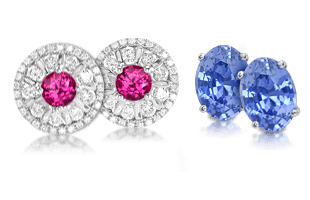 Sapphires featuring a purplish-pink color come in saturations of very light to very intense, almost magenta, colorations. 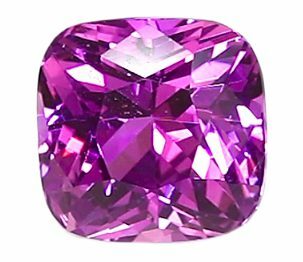 They are in fact very attractive stones in most cases, and are normally referred to as pink sapphires until 30% or more of the color is purple. 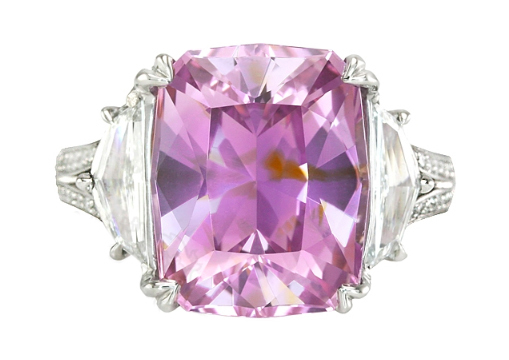 A cushion cut purplish-pink sapphire from Montana. 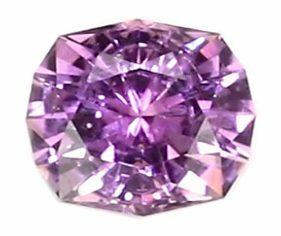 Since the color range is quite spectacular with the purplish-pink sapphire, stronger clarity and brilliance are desirable. 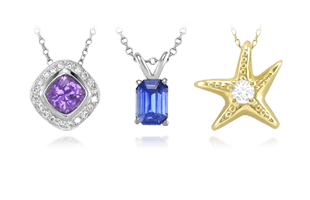 However, with the prevalence of these stones being available in carat sizes ranging from under one carat to 6 carats and above, there is plenty of choice for the person who shouldn’t have to choose between a purple or a pink sapphire. 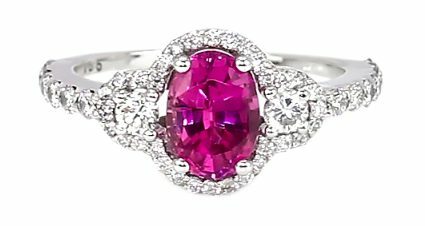 An oval purplish-pink sapphire with a magenta hue set with diamonds in a platinum ring. These are the most common of the unique color sapphires from Madagascar. Many of the pink sapphires that are produced in Madagascar have some tone of purple within the pink coloration. 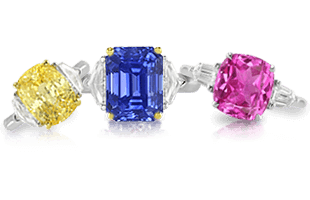 The low temperature heating that is done to most of these stones results in a lower concentration of purplish tones to get them classified as pink sapphires. When they are not heat treated, they maintain their purplish-pink hue and are breathtakingly original. As we continue revealing unique and rare sapphire colors, we next explore Reddish-Pink & Reddish-Orange Sapphires.